Vox Populi is a collaboratively-run, non-profit artist space: our rotating collective of members is the backbone to our ethos. Vox members are committed to actively engaging in an ongoing dialogue of experimental artistic practice through producing and curating exhibitions, performance events, artist lectures and discussions. Vox Populi is currently seeking applications for new members, due March 31, 2017. Visual and performing artists, writers, and curators that are engaged in experimental methods are encouraged to apply. Vox Populi is looking for individuals that are committed to their personal practices and are interested in working collaboratively to run an alternative art space. Vox Populi is particularly interested in applicants whose practices are not currently represented in the artist collective. Vox members have the opportunity to mount a project in the exhibition spaces once each exhibition season (20-24 months) as well as collaborate and coordinate program opportunities both inside and outside of Philadelphia. The option to curate performances, lectures, education and special events in the Vox performance and project spaces. Vox members are expected to regularly attend monthly membership meetings, committee meetings and annual retreats. 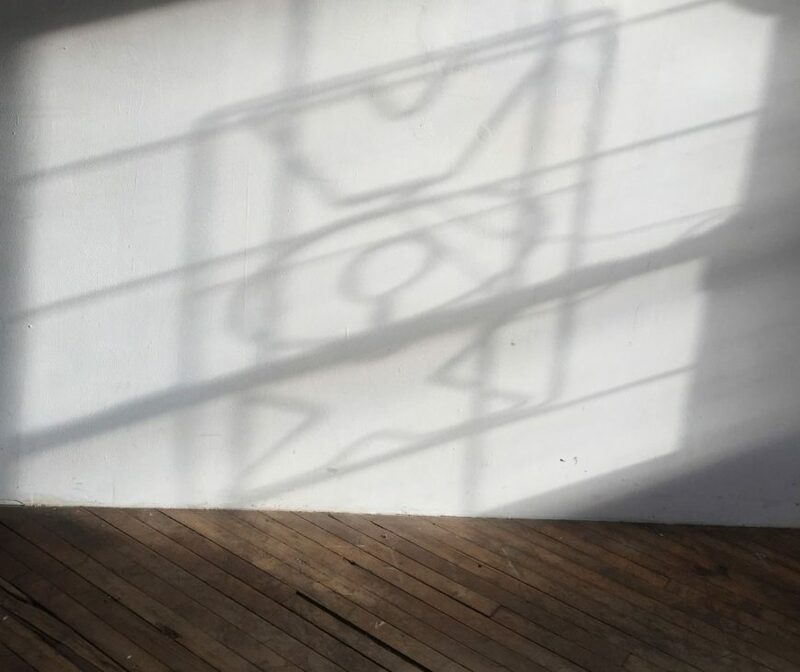 Vox members contribute to the operational needs of the space through gallery sitting, staffing First Friday openings and events in the Performance Space on a rotating basis. They actively participate in specialized committee work (such as Exhibitions or Fundraising) including serving as a committee chairperson at some point during their tenure. While workload varies, Vox members usually spend on average five hours per week on Vox-related activities in support of operations. Vox Populi is a collaboratively run non-profit art space. Vox members work in tandem with the Executive Director and Board of Directors. There is a one-time initiation fee of $100.00 for new members; monthly dues are $55.00. A commitment to membership for at least one year is required. New members are selected by the current membership. Please tell us what you hope to gain from a membership at Vox Populi. What do you hope to contribute to Vox Populi? Artist/curatorial statement: One paragraph max. References: Name and contact info (email and phone) for two professional references that can speak to your ability to work within a collaborative environment. Media list: Document with title, date, size/duration, and materials or installation information of materials sent. For Video/Sound/Audio please supply even if there is information within the text of the links you send us. For visual and performing artists: Provide 1-10 items. At least two images must be installation shots of your work. For writers: Submit 3-5 samples of published writing no longer than 500 words each.